WHICH IS 100% NATURAL AND SO DELICIOUS. 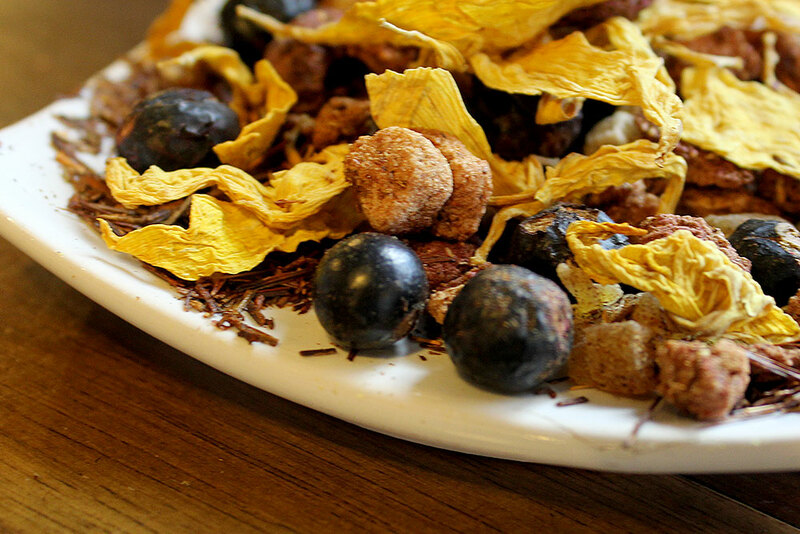 Our teas are responsibly sourced and hand blended. Mojo's commits to offering the finest quality teas to our customers and proud to also offer a broad variety of premium and artisanal teas from all over the world. 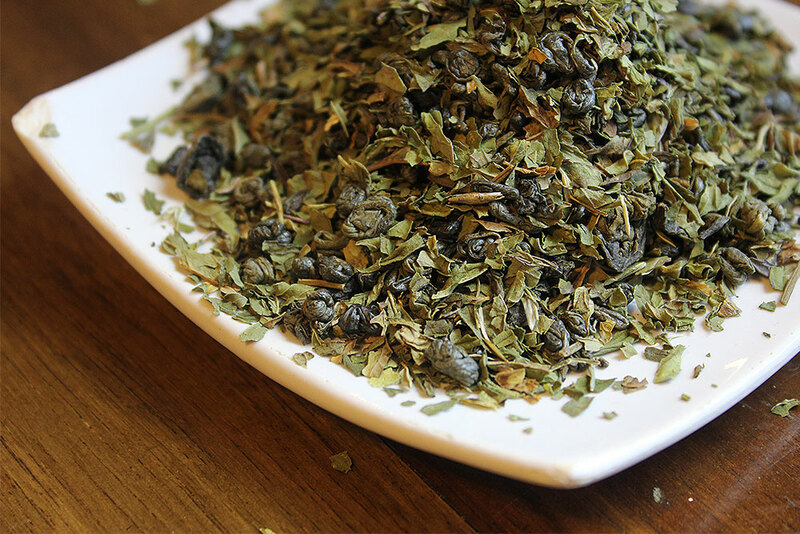 We offer white, green, oolong, black, herbal/tisanes, seasonal harvests and organics. 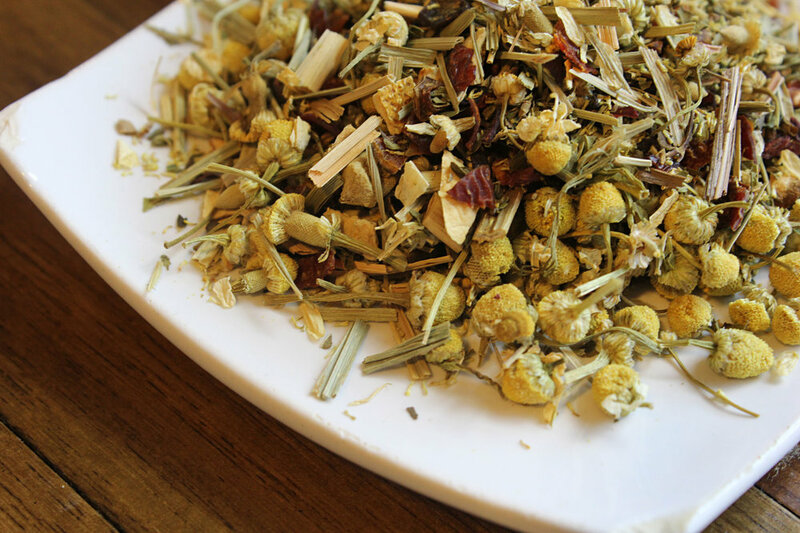 Our teas are also available for bulk purchase.